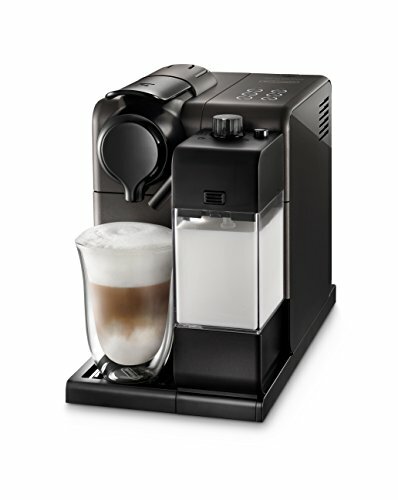 De'Longhi's Automatic Cappuccino System combined with Nespresso premium espresso capsules creates a simple, one touch method for making authentic espresso beverages in your own home. The streamlined design delivers maximum functionality with an extremely small footprint, saving on counter space. De'Longhi patented "automatic cappuccino system"